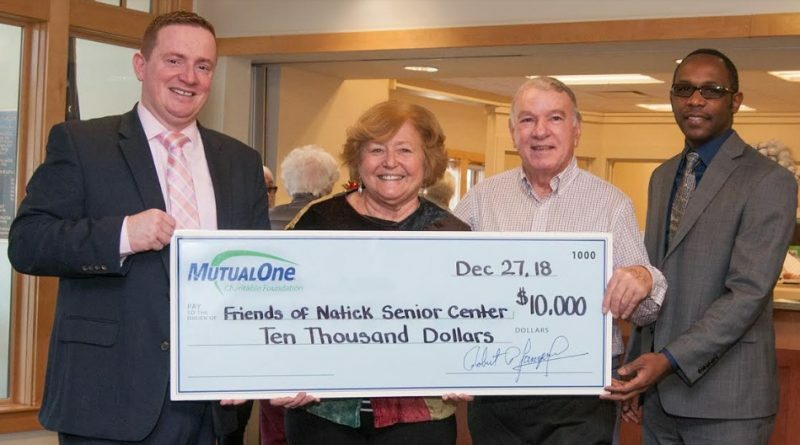 NATICK – Robert P. Lamprey, chair of the MutualOne Charitable Foundation, announced that the Foundation has awarded $10,000 to Friends of Natick Senior Center to support the organization’s programs and activities. The $10,000 grant to the Friends of Natick Senior Center was among awards totaling $128,068 in the MutualOne Charitable Foundation’s most recent round of funding. 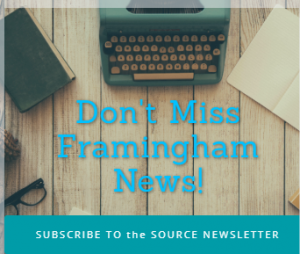 Established in 1998 as the philanthropic arm of MutualOne Bank, the MutualOne Charitable Foundation has since donated over $4.3 million to charitable, educational, and civic initiatives that improve and enrich the quality of life in Framingham, Natick, and surrounding communities. MutualOne Bank, which operates under an 1889 state charter, has full-service offices at 828 Concord Street and One Lincoln Street in Framingham and at 49 Main Street in Natick, a Commercial Loan Center at 160 Cochituate Road in Framingham, and a Residential Loan Center at 49 Main Street in Natick.